"Beautiful multi-family home on a corner lot lined with trees makes this a great investment for an owner-occupant or for an investor. 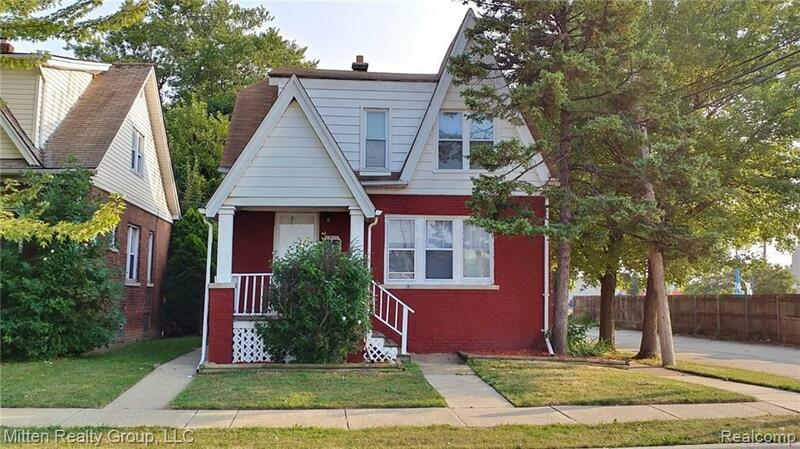 This home features two units, one upstairs and one downstairs. Upstair unit is recently updated. The full basement features a full bathroom and is partially finished with separate walk-up entrance, offering great potential for adding a 3rd unit and bringing in extra income for your investment."